Many have asked for a masterpiece, many has waited patiently and many remained steadfast. 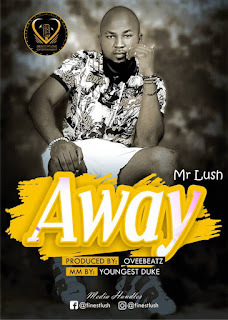 Away By Mr Lush is powered by The Swiden Based Nigerian Label; Heart of Love Entertainment whom has in a new project incorporated the talent of Nigeria Artist Mr Lush in the recording of a masterpiece tittled Away. Produced by OveeBeatz, mixed and mastered by Young Duke. 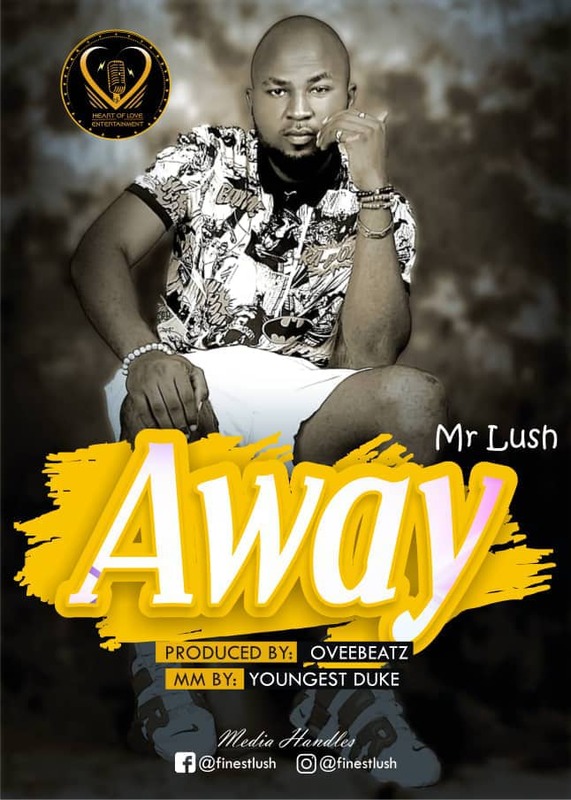 The song is set to project the theme of the label.